POSCO on Wednesday confirmed five candidates ― four from within the company and one from outside ― to contend for its chairman post at a regular board meeting in March. With four of the candidates being in-house, industry sources call it an “internal game.” However, they are not ruling out the possibility of the formerly state-run steelmaker having its first non-POSCO chairman since its privatization in 2000. According to company officials, its board members on the day accepted all the five candidates suggested by a CEO nomination committee, which was set up after the current chairman Chung Joon-yang offered to resign in November. The five candidates include: Kwon Oh-joon, president and chief technical officer of POSCO; Kim Jin-il, CEO of POSCO Chemtech; Park Han-yong, chairman of POSCO Educational Foundation; Chung Dong-hwa, CEO of POSCO E&C; and Oh Young-ho, president of the state-run Korea Trade Investment Promotion Agency. All the four candidates from inside are ranking executives who have served in diverse positions at the steelmaker. Kwon, the CTO, also led the company’s R&D center and its EU office based in Dusseldorf, Germany. Kim, the POSCO Chemtec CEO, served as marketing chief and general manager of the company’s steel mills in Pohang, North Gyeongsang Province. Park worked mostly for the corporate management division, while Chung served in the company’s construction unit. Oh, former vice minister of industry and energy, is the sole outside candidate. 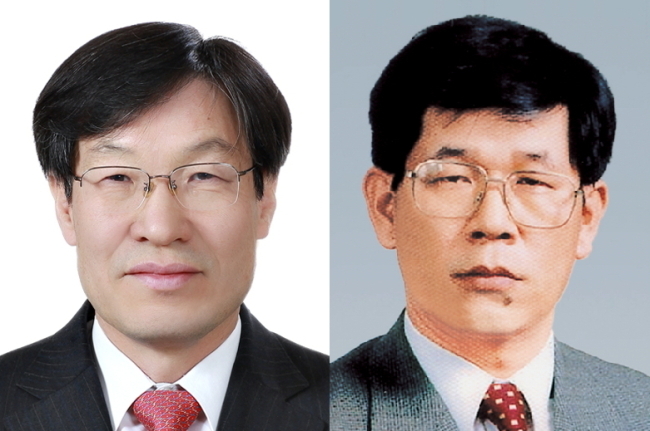 He has been frequently cited to be the next POSCO CEO. According to the company, a monthly board meeting will be convened again on Jan. 29 to choose a final candidate, who will be recommended to a general shareholders’ meeting on March 14. Chung will remain in office until then. The new CEO must confront industry-wide difficulties such as growing competition from China and sluggish global demand for steel products. POSCO is the fifth-largest steel maker globally by annual sales.